Day 2 – Going so strong I have two photos! Second, a henna tattoo I drew on my friend – a failed Sierpinski triangle! 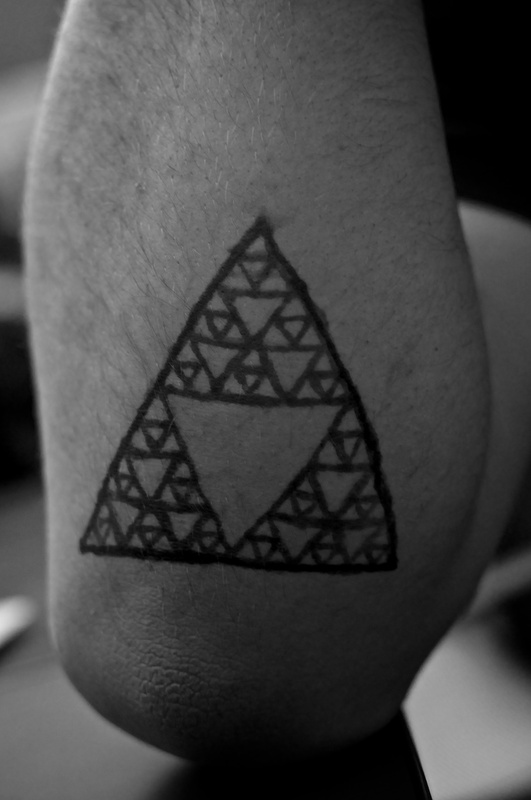 Posted January 2, 2013 at 10:47 pm in Photography, Project 365 and tagged 2013, ink, Project 365, tattoo, triangle. 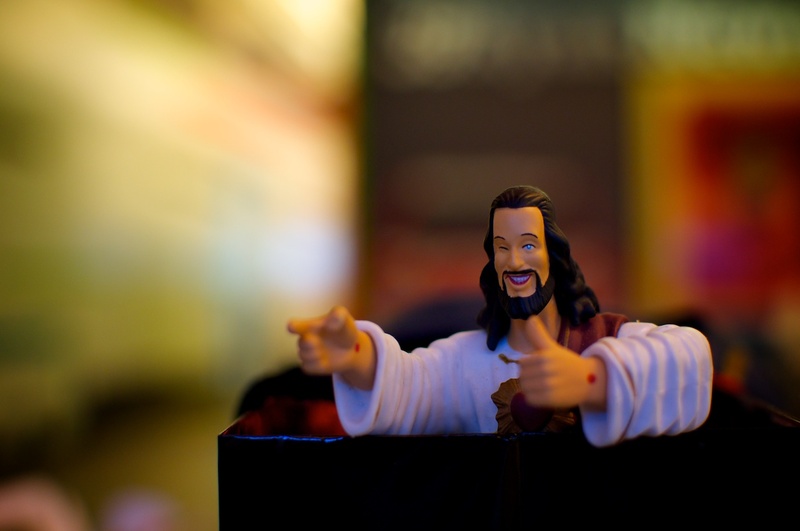 Comments RSS. Post a comment.